Recognising the creative agencies behind the big brands, the Robyn Putter Top Brand Agency of the Year Award is calculated on a points system for agencies with clients that achieved first, second and third place in the survey. FCB South Africa’s position at the top of the log in 2015 is the third time it has been there in four years: in 2012 it ranked first, in 2013 it took second spot and in 2014 it was top of the heap once more; likewise this year. Helping FCB South Africa to bring home this prestigious award were the achievements of its clients on the evening, particularly Koo, Coca-Cola and Eskom. Of the Grand Prix awards made on the evening, Koo took home the Grand Prix for the Favourite Overall Brand, for the 3rd time in 5 years having also notched up the award in 2011 and 2012; Coca-Cola was awarded the Grand Prix in the Social Investment category; and Eskom the Grand Prix in the Green category. Importantly, Coca-Cola came second to Koo on the Favourite Overall Brand category – it had won this category in 2013 and 2014 meaning FCB has had a client topping this list for 5 years in a row. 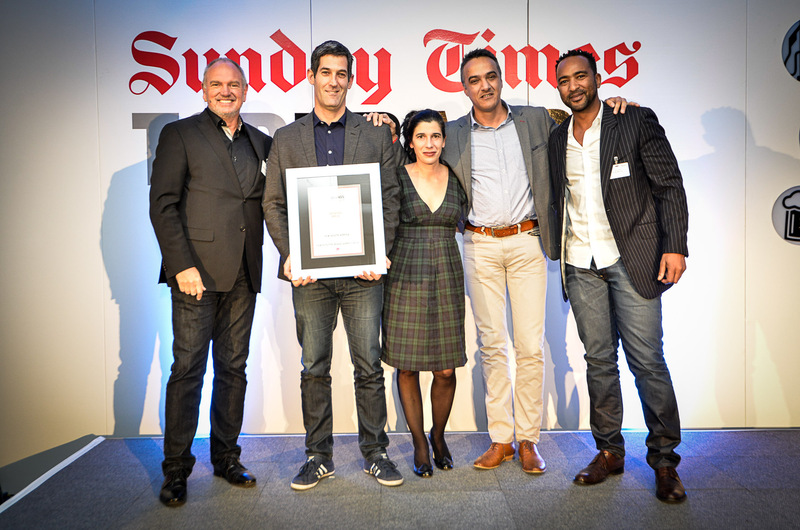 Celebrating the agency’s achievement, FCB CEO and Chief Creative Officer, Brett Morris, said was an honour to work with the top two brands in South Africa, KOO and Coca-Cola, and the passionate people who guide them. At the same time, it was a privilege to work with all its clients, professional marketers who appreciate the value of critical strategic thinking and long-term commitment. In particular, he applauded Engen’s performance as it has now taken top spot in the petrol station category for five years in a row – 2015, 2014, 2013, 2012 and 2011. 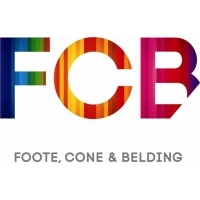 “FCB enjoys long-term partnerships with clients. For example, we celebrate 55 years with Toyota and 39 years with Tiger Brands this year. These clients and their brands, as well as many of our other clients, are leaders in their sectors, but many did not hold that position before they partnered with us.